You have purpose in Me, says the LORD. I have given you My Spirit and My light and I will give you a New assignment in Me for My glory, says the LORD. Your purpose is in Me and My kingdom that I have ordained for your life. You are Kingdom minded, and you will hear My voice and you will hear your Name, for I Am calling you to come into your full purpose in ME, says the Lord. Come up higher and move into the realm of My Spirit, and expect that your labors in Me are not in vain. 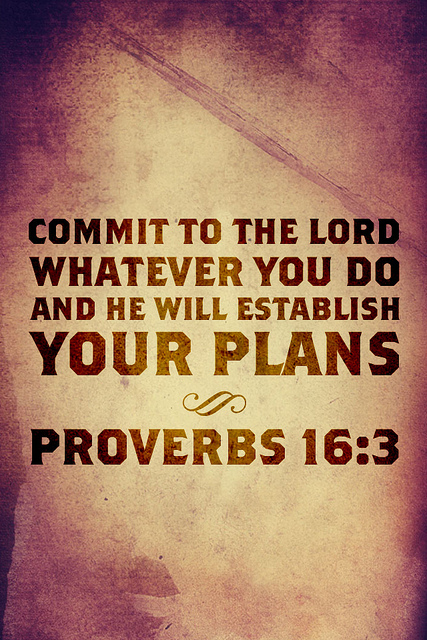 I will accomplish through you what I have prepared you to do and send you to fulfill. For as you pray that My kingdom will come and My will shall be done in you, I will accomplish this in your life and you will fulfill your destiny in Me as I desire and have called and equipped you to do, says the LORD. I will complete what I have begun in you. It is a good work. For what I do is always right and perfect, and I will perfect that which concerns you and your destiny in Me, says the LORD. As I have no incompletes, neither will you. I always finish what I start and I will not be mocked. You will complete what I send you to do, and you will not be mocked either. For I have aligned you with MY purposes, and I have clothed you with Myself and placed My Spirit within you. I have given you what you need to fulfill what I have called you to do. You cannot be defeated, for I order your steps, go before you and prepare the way, and I will walk with you into the fullness of your kingdom destiny, fully prepared for every good work that I have called you to do, says the LORD.